While one wouldn't think an alternative was needed for iron supplements, it turns out they taste terrible. As a result, two-thirds of the people that need more iron stop taking the pills. Enter the little Lucky Iron Fish. It looks like little more than a paperweight. But boil it in a pot of water for 10 minutes and the resulting liquid has enough iron to meet someone's nutritional needs. Plus it lasts for five years, making it more affordable in the long term than taking a daily pill. Lessons we can learn: Inside that little metal fish are also some good lessons for any tech entrepreneur. 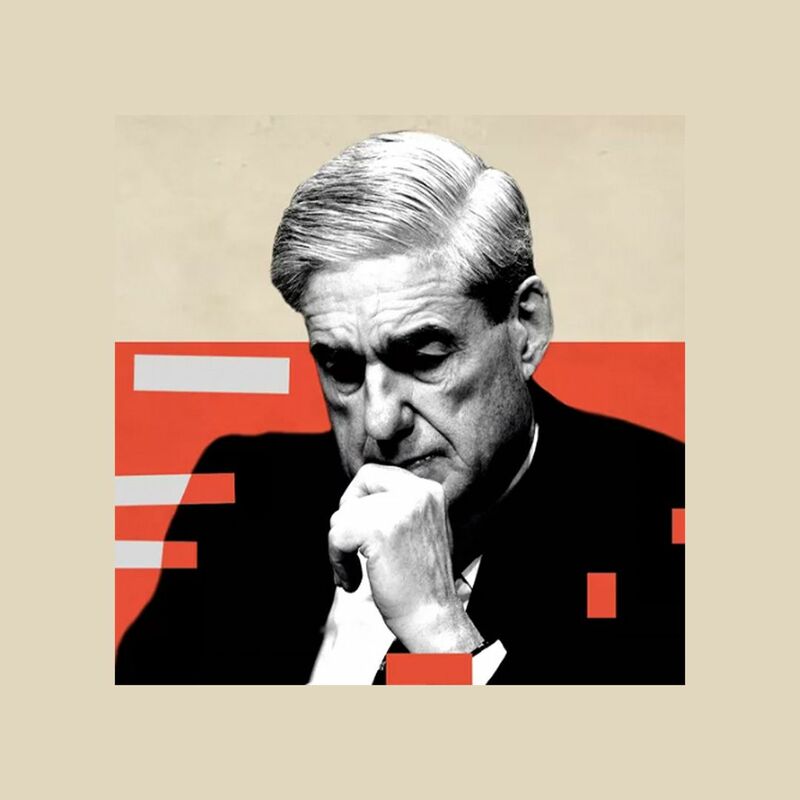 It's proof that sometimes problems that appear to be solved, really aren't. And, sometimes a completely new approach may be needed. Plus, the shape of the fish is a reminder that design matters. Initially, it was just a little iron disk, but when Gavin Armstrong was developing it for use in Cambodia, he found people were much more likely to use a fish-shaped object because fish are considered lucky there. 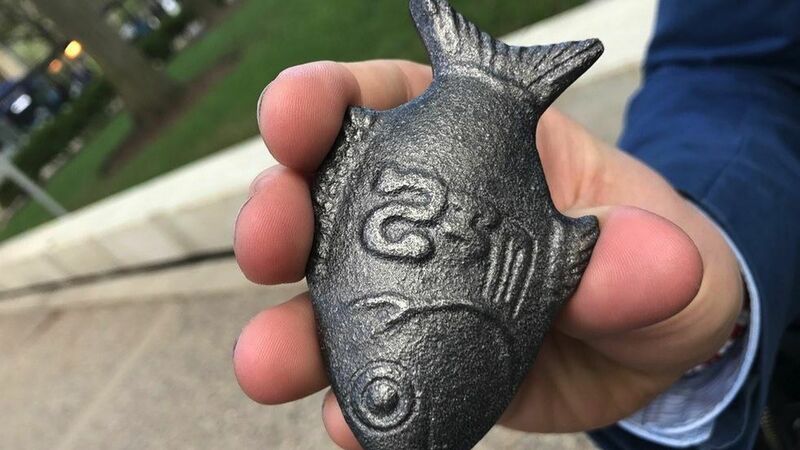 Lucky Iron Fish is just one of the ideas being highlighted at this year's Solve conference at MIT. The goal of the program is to encourage entrepreneurs with innovative takes on thorny global problems. The conference began with talks from cellist Yo-Yo Ma and former defense secretary Ash Carter (which I moderated), but the real focus of the event is on the 30 or so entrepreneurs, known as Solvers. Solvers: Participants are working on topics such as tools for educating refugees, creating more inclusive innovation, and developing techniques for cutting carbon emissions. (Several new programs announced at the event included preparing youth for the future workplace, brain health, and increasing women in technology). To get an even better sense for Solve, check out this video from Vice. The short documentary shows how the program works through the eyes of Mohsin Mohi Ud Din, who presented at the conference. His project, Me/We, helps Syrian refugees regain control of their lives through digital storytelling.